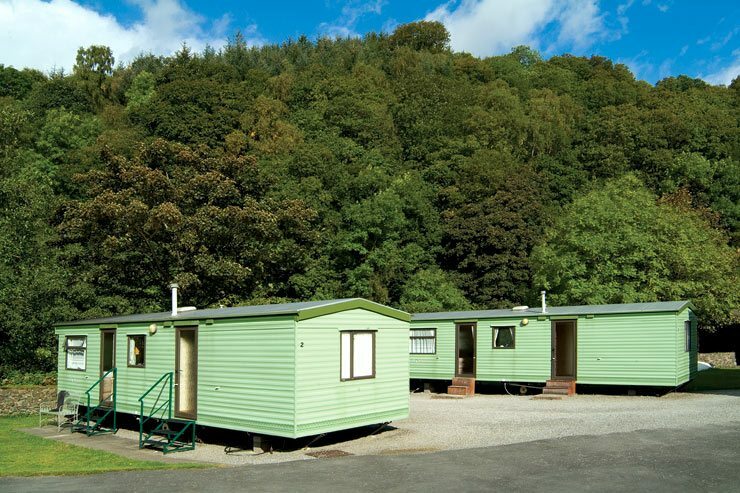 We have a selection of two and three bedroom static holiday caravans, perfect for caravan holidays in Keswick, the Lake District. 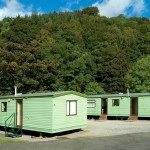 All of our self catering caravans are furnished and equipped to a high standard and are located to take the best advantage of the scenery. 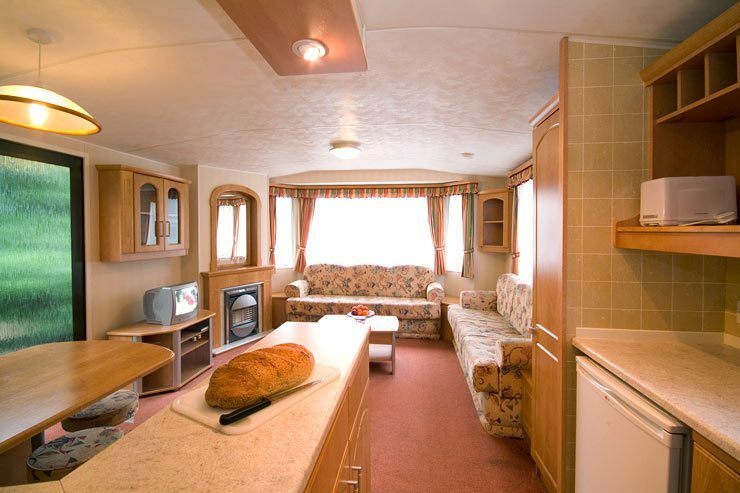 Each caravan features a fully fitted and equipped kitchen with everything you need, a shower room with toilet and basin, a television, a gas fire in the lounge and electric heating in the other rooms. All gas, electric and bed linen is provided at no extra cost, however please bring your own towels. Please note that it is not possible to put extra beds in the caravans. We can however remove a single bed from a twin room to allow for a baby’s cot. 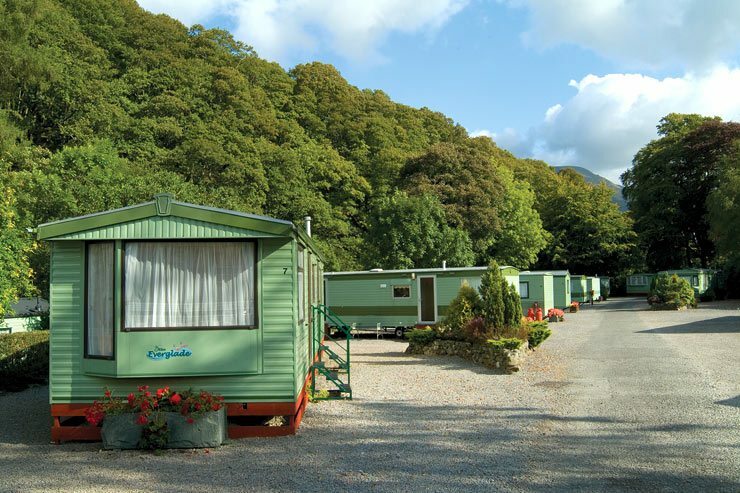 Scafell caravans are our largest carvans accommodating up to six people. 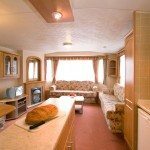 These are our most popular caravans. 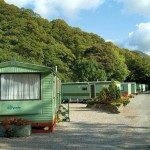 Use the park map to see the location of each of our Keswick holiday caravans.